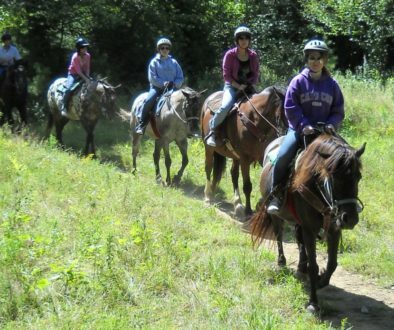 Reserve a Quaker Ridge ride today! 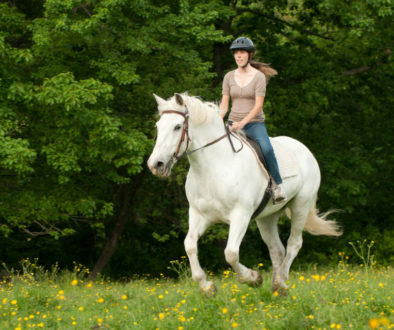 before making your way to Quaker Ridge. 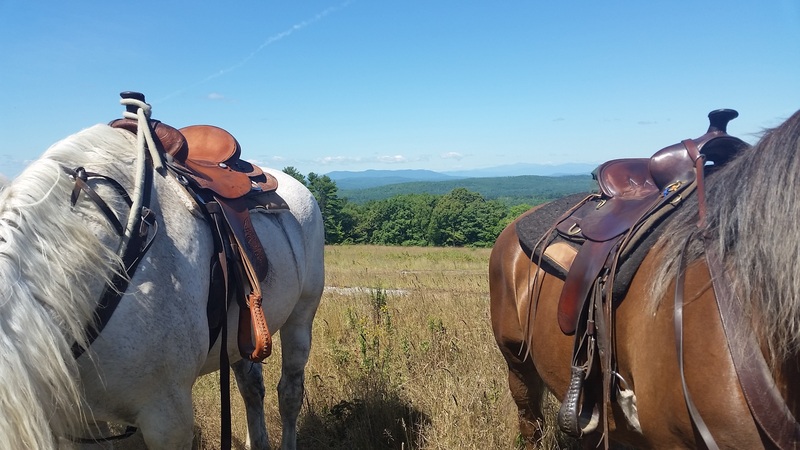 This view is spectacular, you can dismount, rest and snack at the top before heading back. 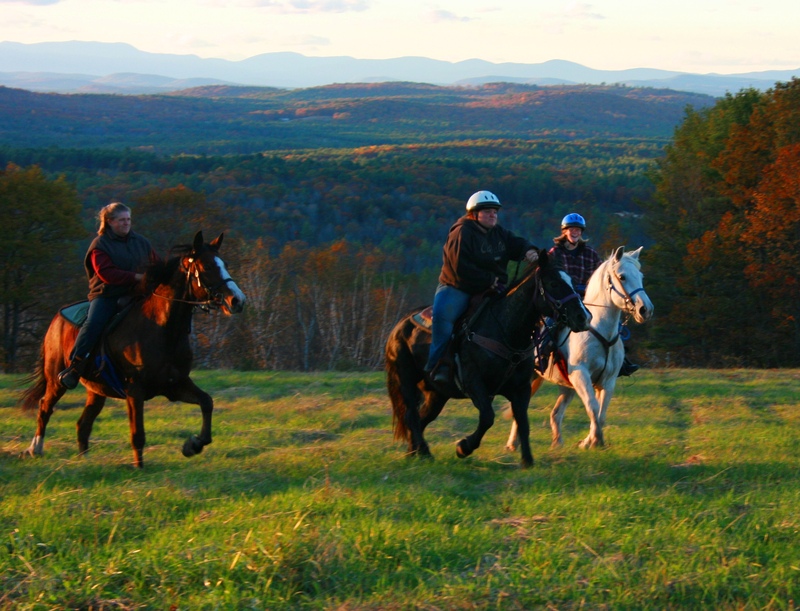 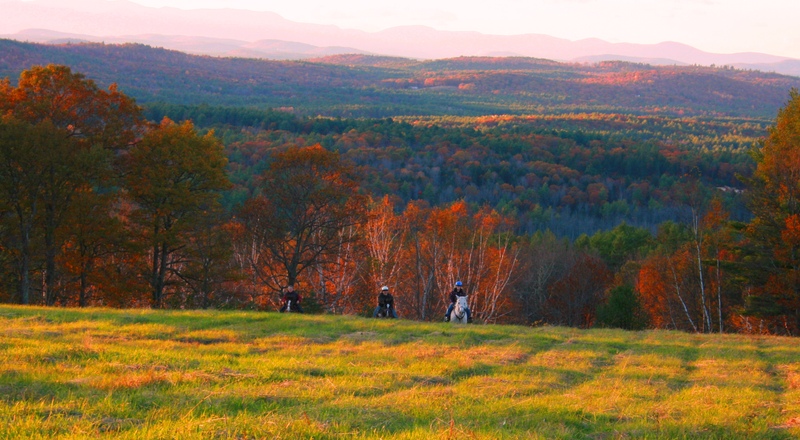 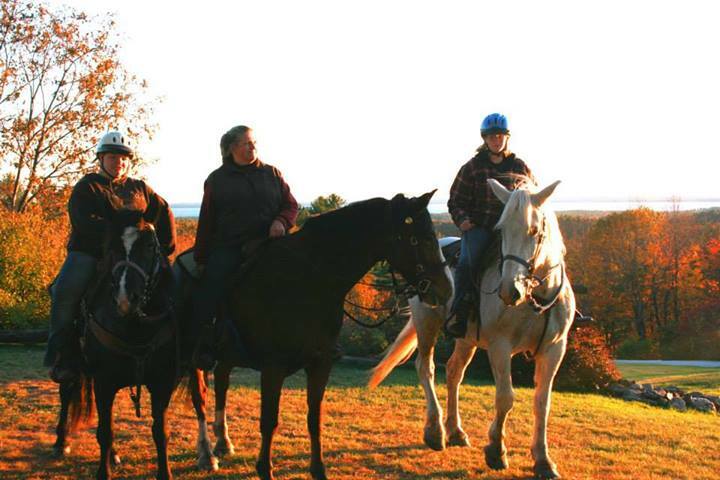 We’ll be happy to take your photo on the horses with the scenic view of the Presidential Range behind you. 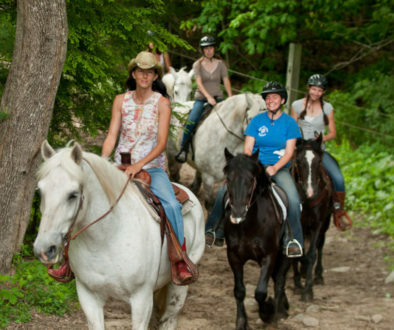 Once you’re rested, you will make your way back into the forest over some different trails and back to the farm. 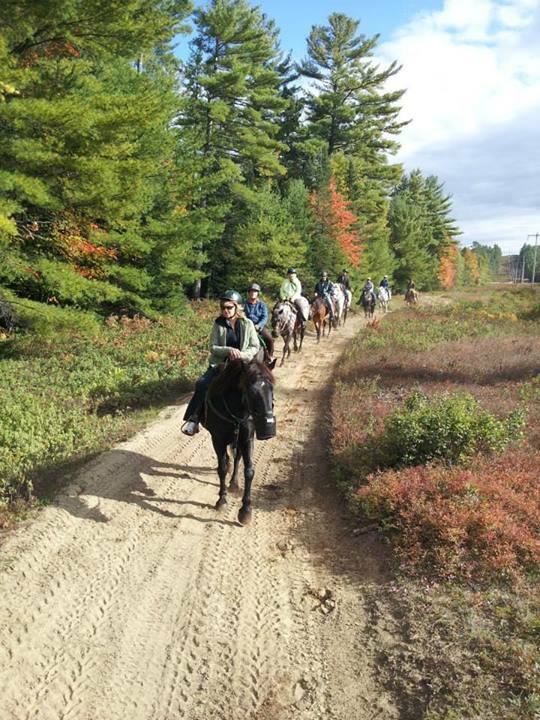 There are plenty of nice, flat, sandy places to trot and canter as long as everyone is able.